By Melissa Lennig on November 10, 2014 3 Comments. This content contains affiliate links. As an Amazon Associate I earn from qualifying purchases. Books have the power to influence, awaken dreams, and foster creativity. 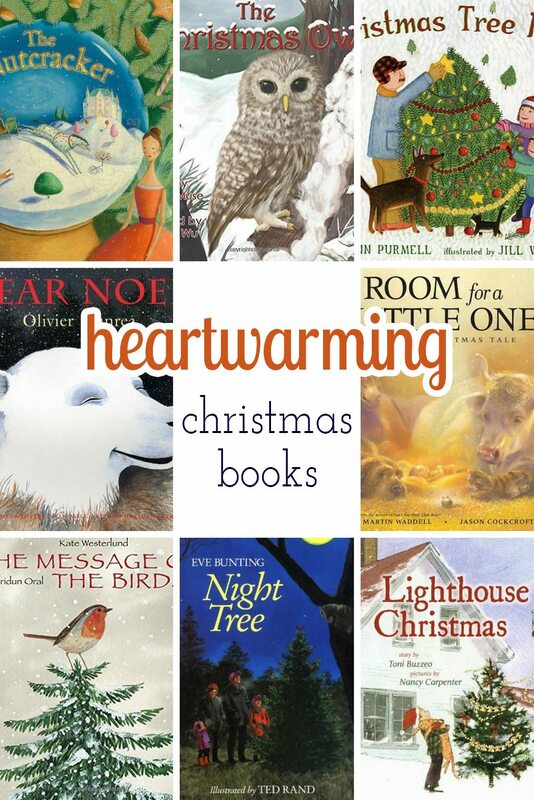 Shared below are 25 Heartwarming Christmas Books perfect for dreaming and snuggling with your children on cold winter nights. My family loves and appreciates Amazon, especially when it comes to ordering books and gifts for the kids. 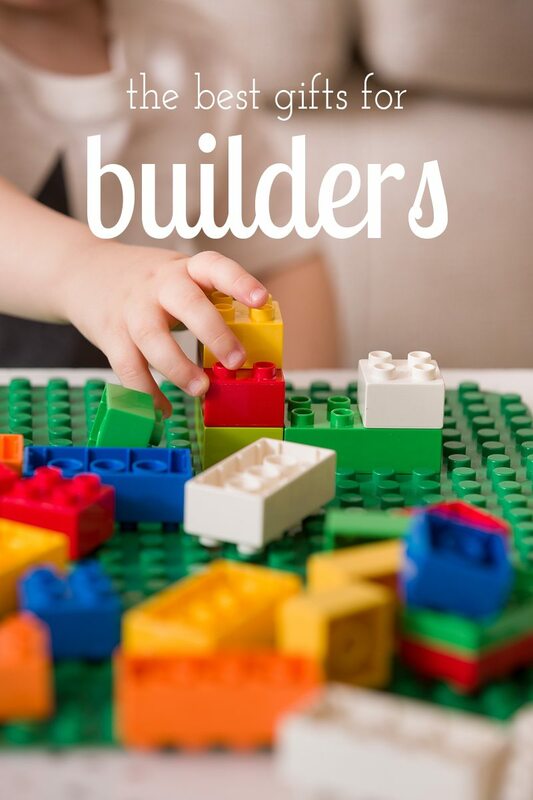 With our Prime membership, we can get them delivered to our home in as little as 2 days. (No lines, traffic, or grumpy shoppers!) If you would like to try Prime Free for 30 Days, make sure to check out this deal! In addition to receiving free shipping, you can also get all your holiday shopping shipped free to the gift recipient, so now is the perfect time of year to learn more about it. 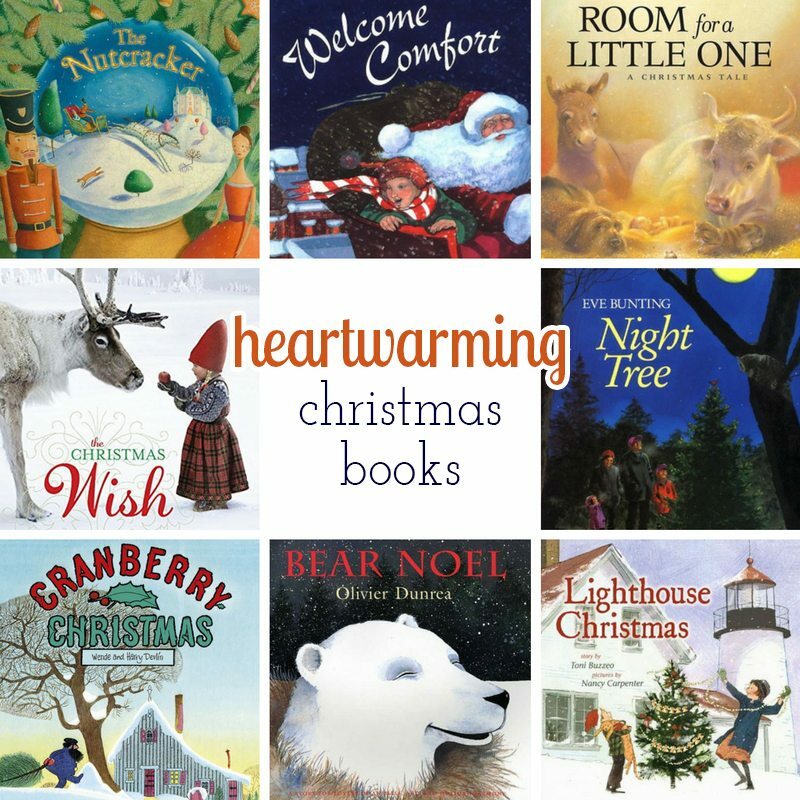 Shared below are beloved holiday books that will bring a tear to your eye and warm your heart. 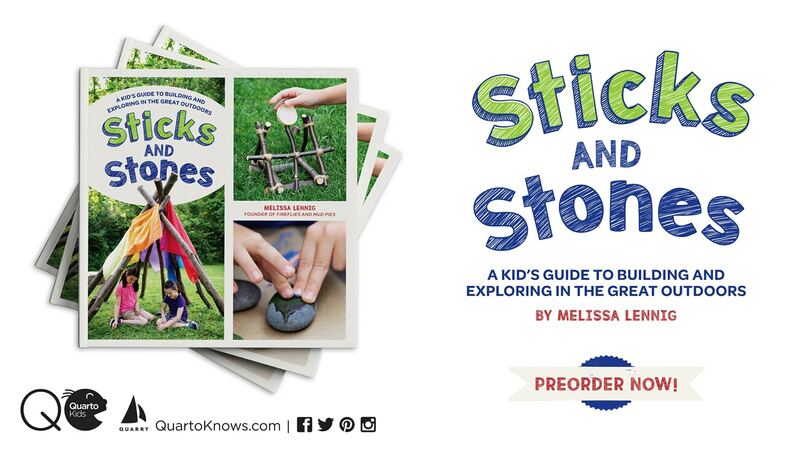 Click through to read each book description and get a peek inside! This charming picture book teaches important social-emotional skills like understanding feelings, gratitude, and kindness. One of my favorite Christmas stories, Eve Bunting shares the story of a young boy and his family who have a very special Christmas tradition. This is a story about how a young family discovers that the greatest holiday joy is being together. An endearing Christmas story with a very important message about giving. Jan Brett’s captivating illustrations and a centuries-old Christmas song are the perfect combination! My children and I adore the detailed pencil illustrations in this timeless story. A touching story about friendship, generosity, and tolerance. A beautifully illustrated story based on the famous Balanchine ballet. Lovely illustrations and hidden details throughout the story captivate children. A heartwarming holiday story set in the 1800’s about family, generosity, and kindness. An owl shares the Christmas Story to a community of birds. Santa has asked a little girl from the Arctic to get the reindeer ready for Christmas, but can she do it? An overgrown pine longs to be a Christmas tree, but year after year, he is picked over. Can his forest friends help? A touching story about love, service, and family. With all the animals surrounding him, Jesus was born in the warmth of a stable. A story about generosity, love, kindness, and the birth of Baby Jesus. A little girl wishes to become a Christmas elf, and a menagerie of winter animals help her find her way to Santa. A sweet picture book about an injured owl that your children will want to read over and over again! A charming holiday tale about an orphan, a doll, and a wish for family. The woodland animals can hardly wait—Bear Noel is coming with gifts! A charming story about life year-round on a family-run Christmas Tree Farm! A classic, heart-warming Christmas story. An old-fashioned Christmas story about simpler times, family, love, and courage! A Christmas story about the lover a mother has for her child and Christmas miracles. A classic story about believing, friendship, and Christmas magic. Will it snow for Christmas? A farmer and his animals can only hope! 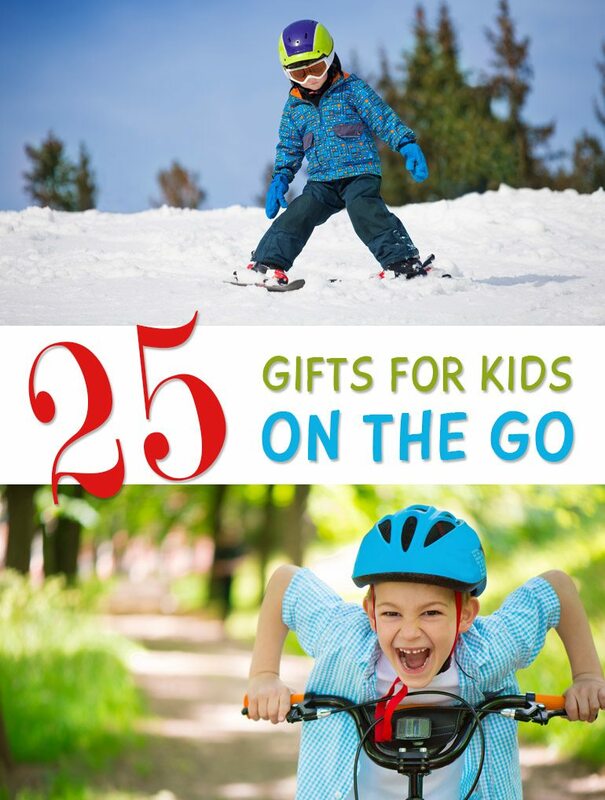 Click the images below to view more beautiful gifts for kids! A lot of new ones to look for – thanks for the ideas! We may not celebrate Christmas, but I know some of these books. and they are are sweet! 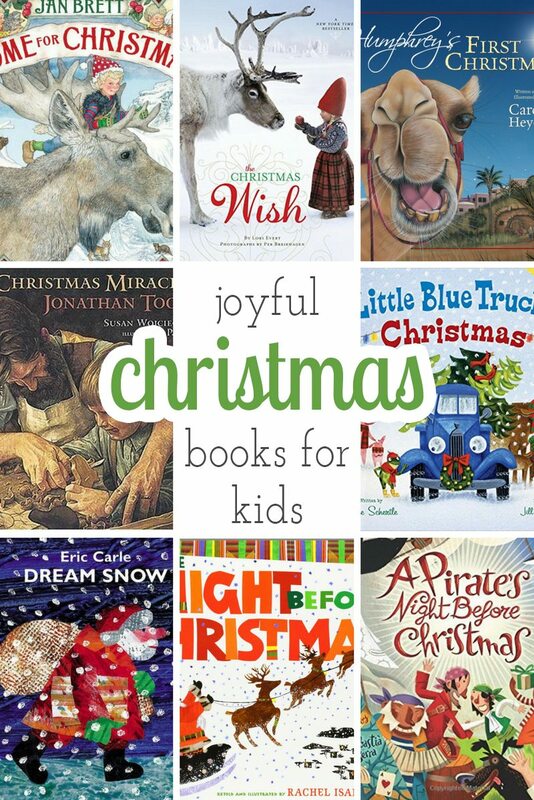 great list of Christmas book! Pinned for future library visits!